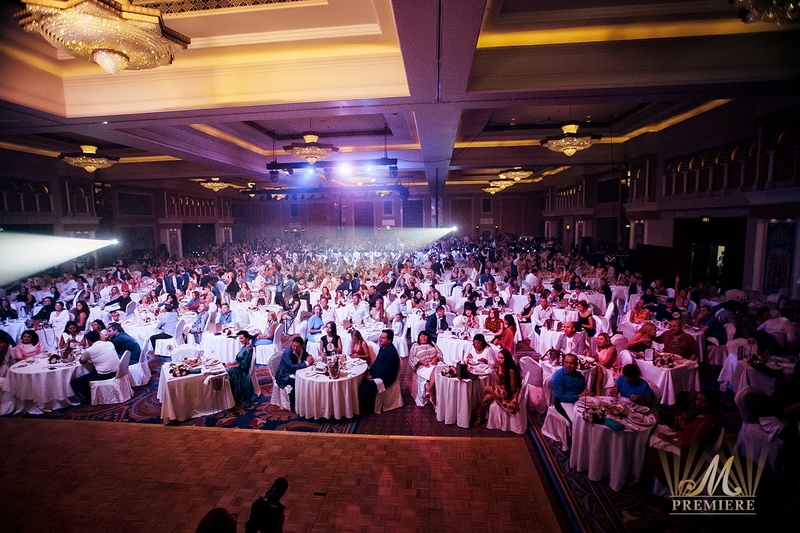 The biggest gala evening that has been presented by M Premiere, took place on the 4th of November 2015. 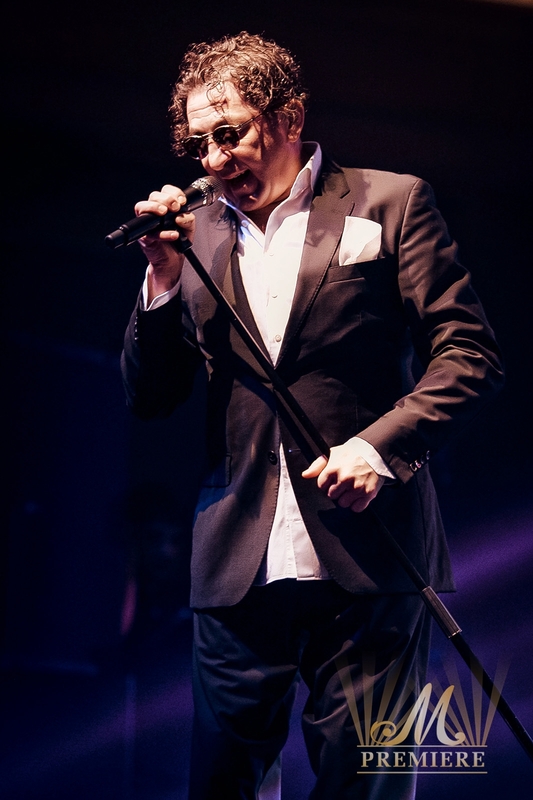 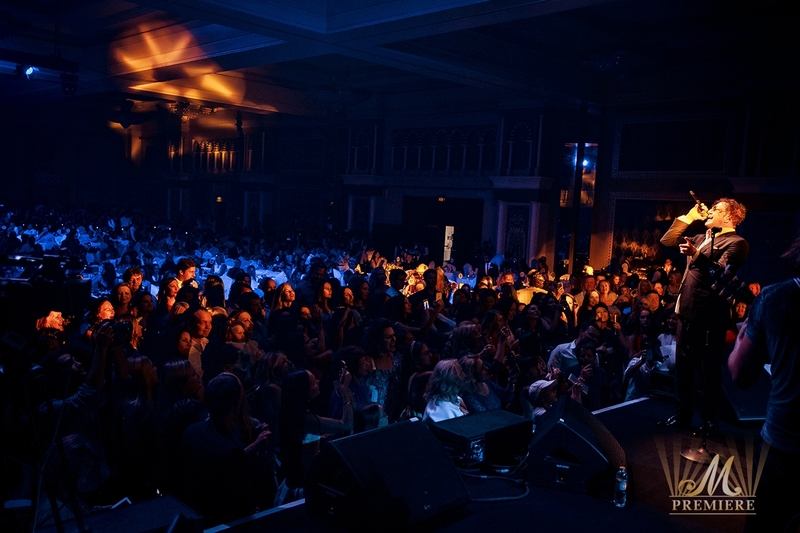 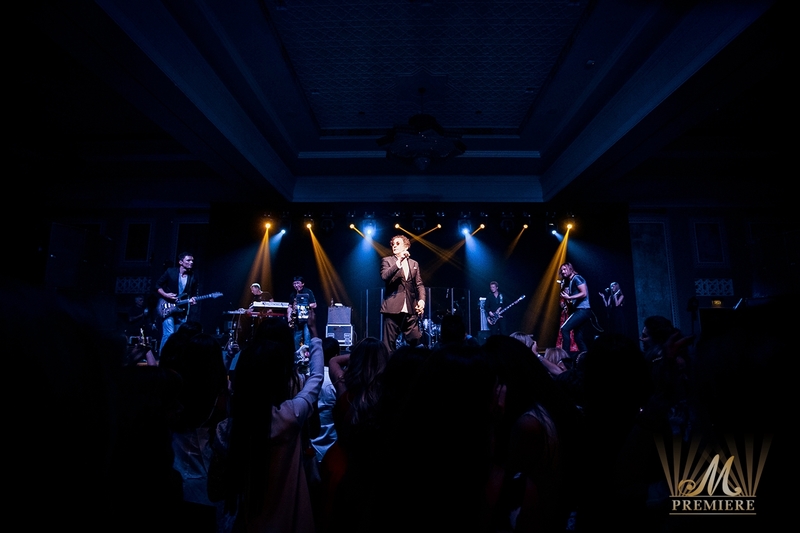 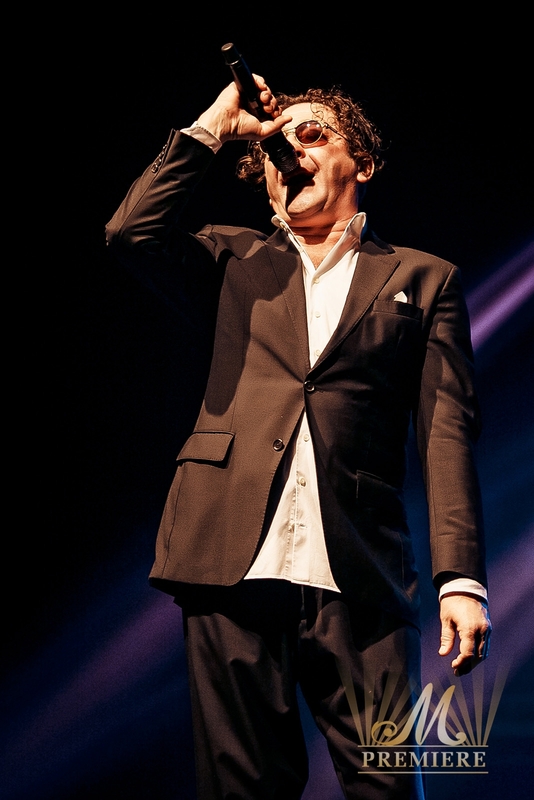 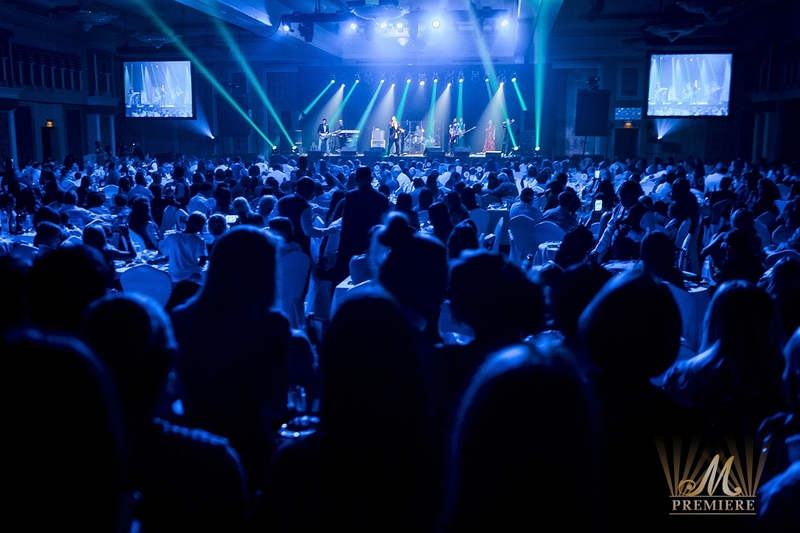 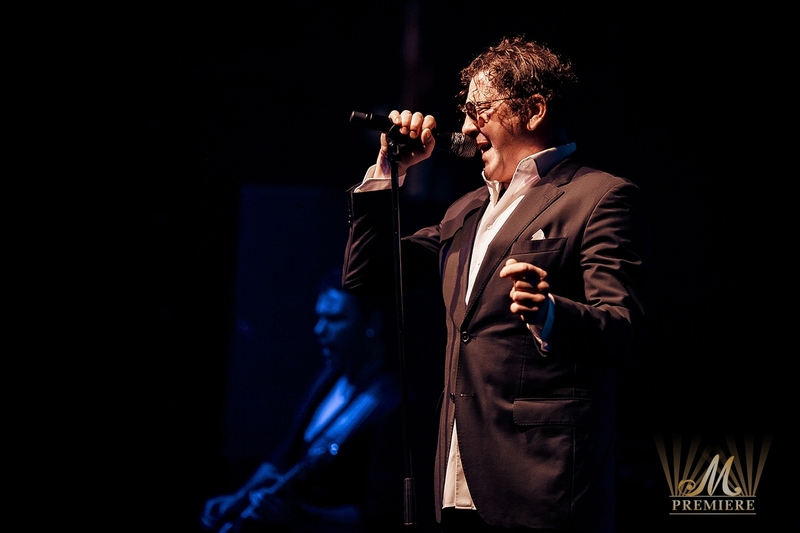 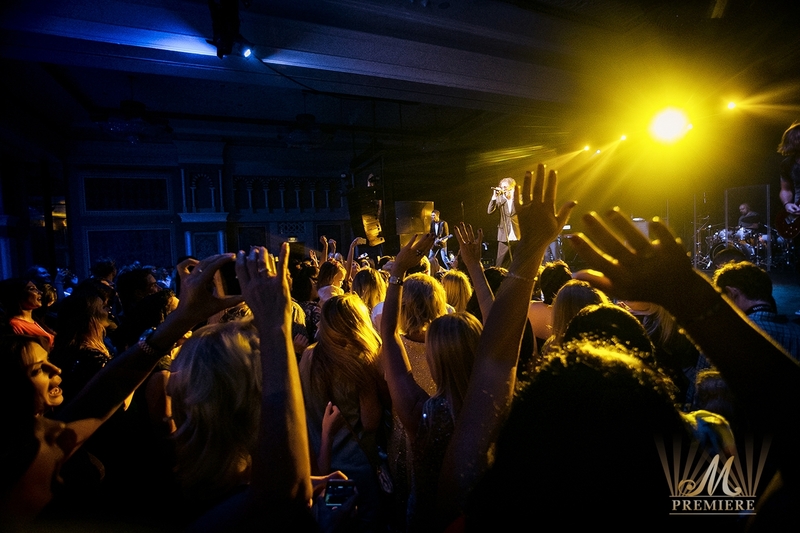 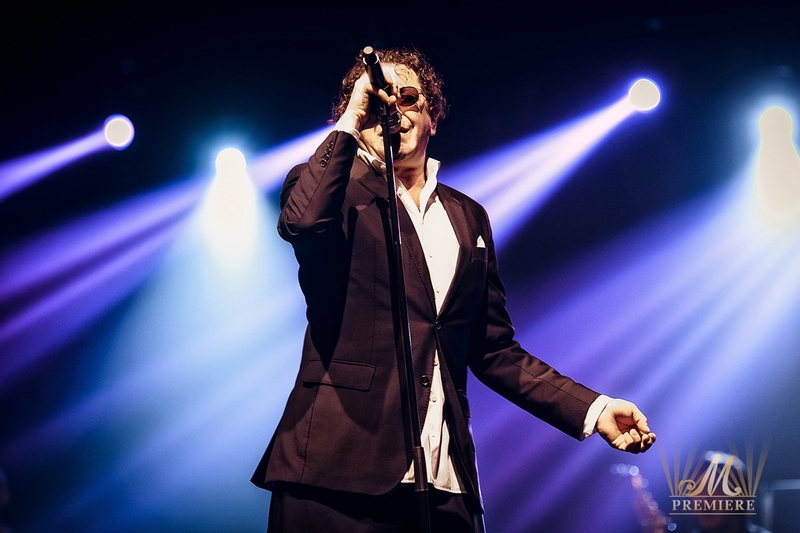 It was an exclusive live concert of #1 Artist Grigory Leps at Madinat Jumeirah. 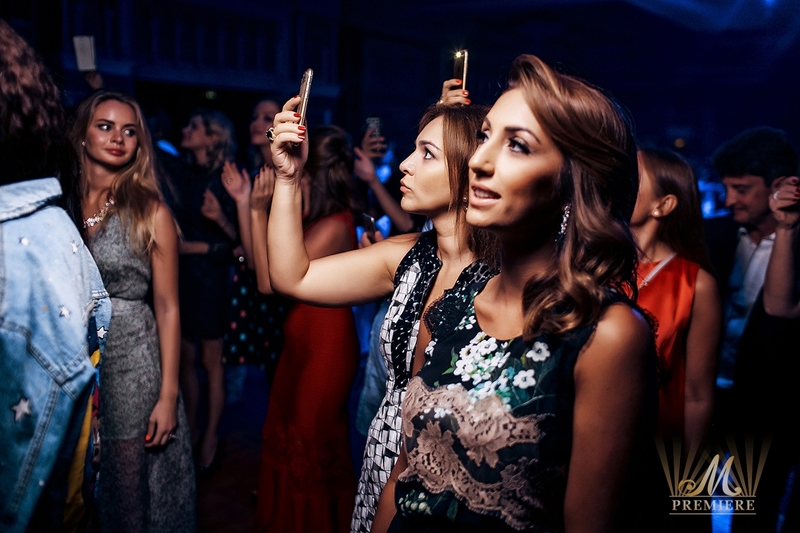 It should be noted that the long awaited evening with a smashing success paid attention of hundreds Russian tourists and the Gulf Russian speaking community as well as Dubai-based residents. 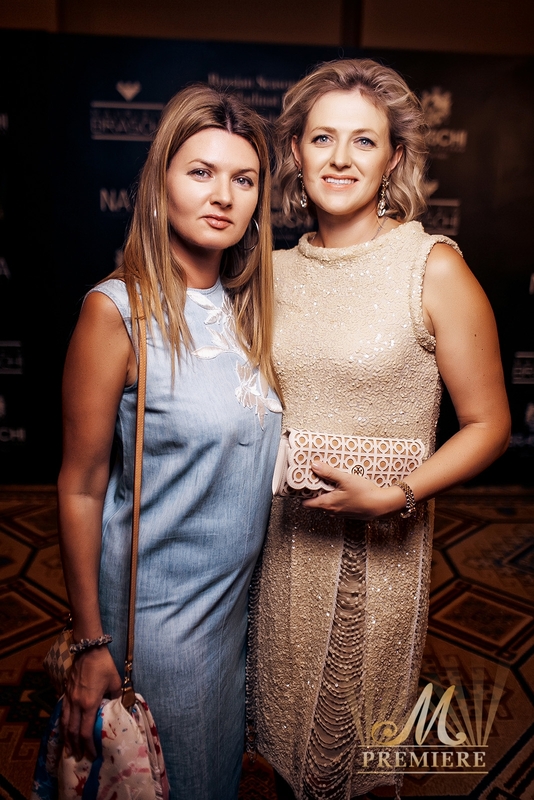 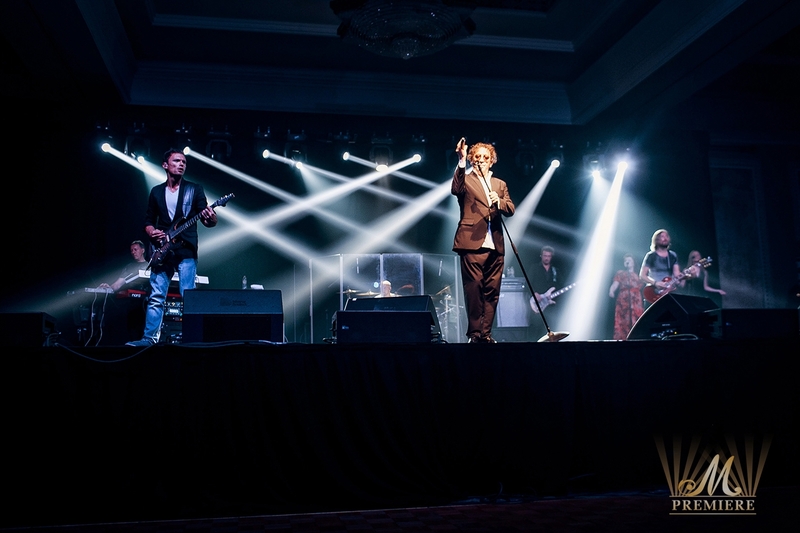 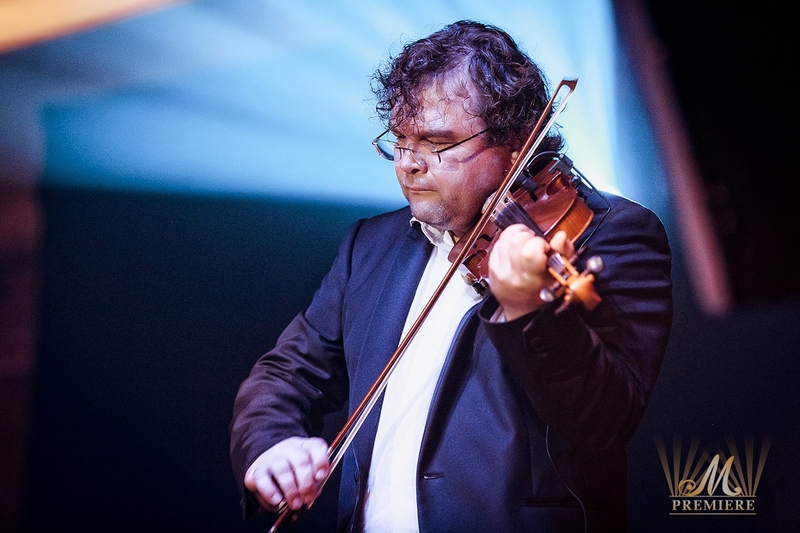 There were the Ambassadors, government officials, businessmen, investors and other key persons of the Russian economic and political life among the honored guests of Mr Leps gig. 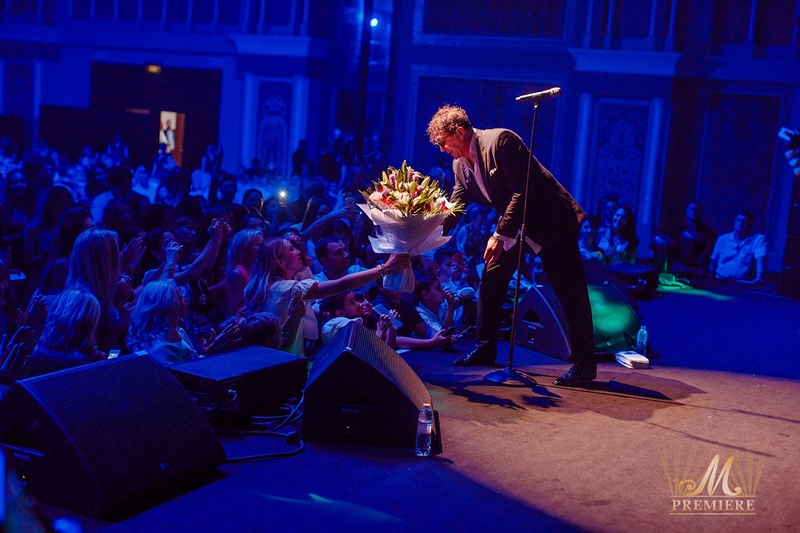 On Wednesday night the popular singer was in the mood to celebrate the historical concert of the Russian Seasons in Dubai. 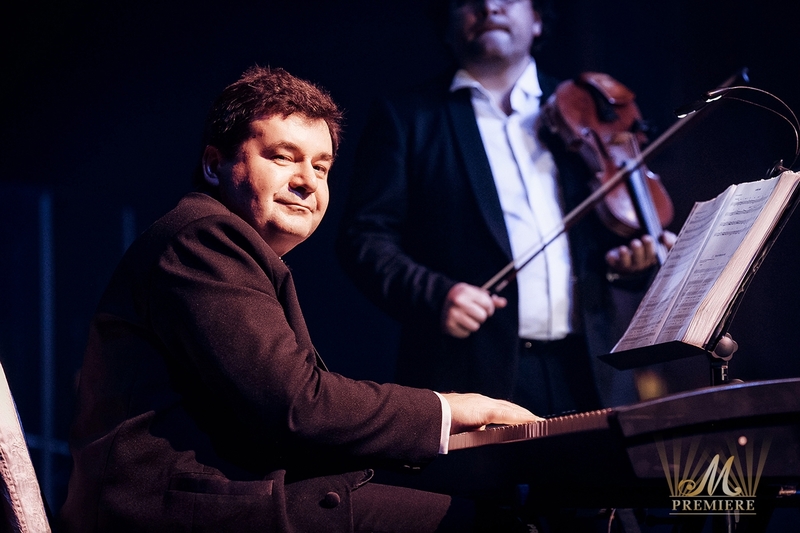 With a crowd of 900 to rally him on, Grigory affirmed his status with a multitasking ten-piece backing band. 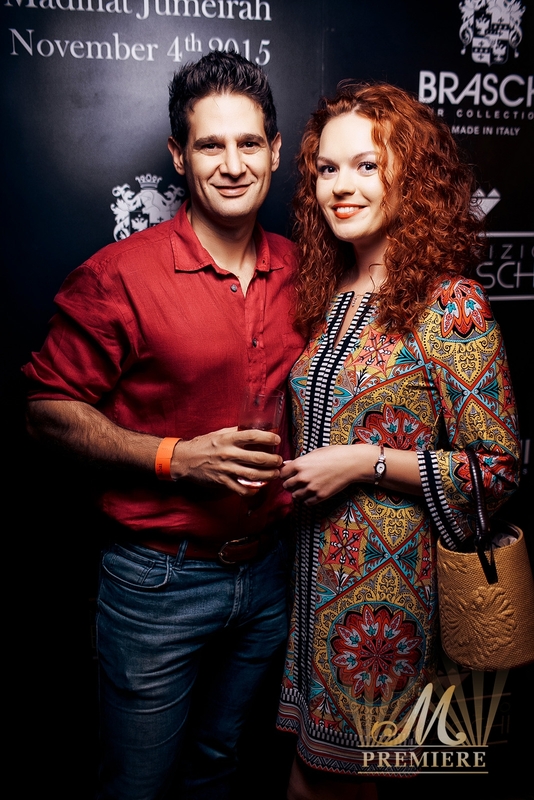 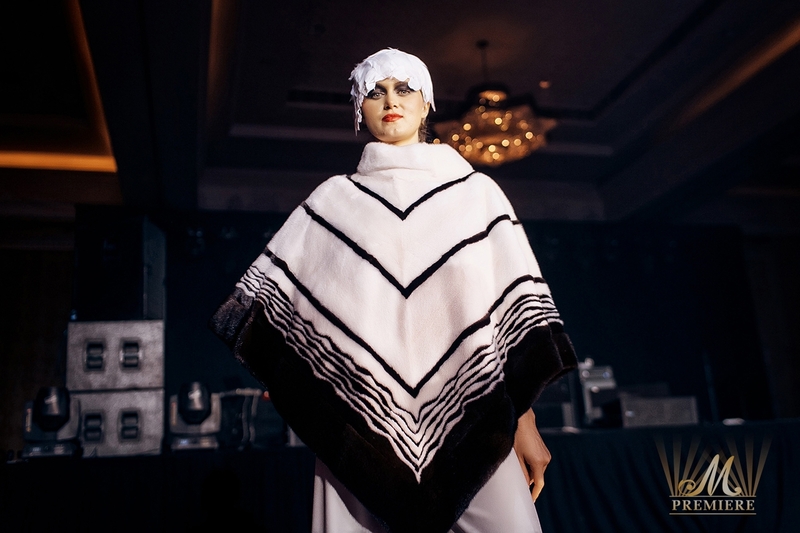 Before the performance of superstar the famous Italian brand Braschi presented the new fur collection of the upcoming season and during the competition gave a beautiful fur gift to the one of the guests. 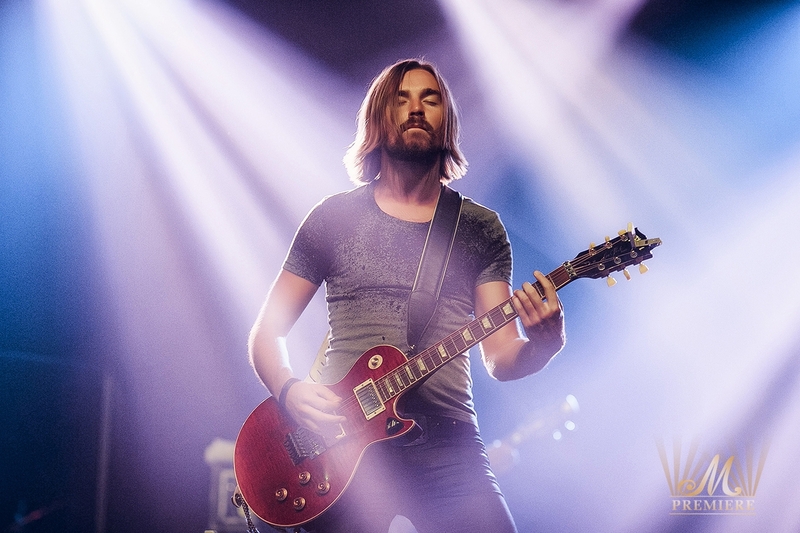 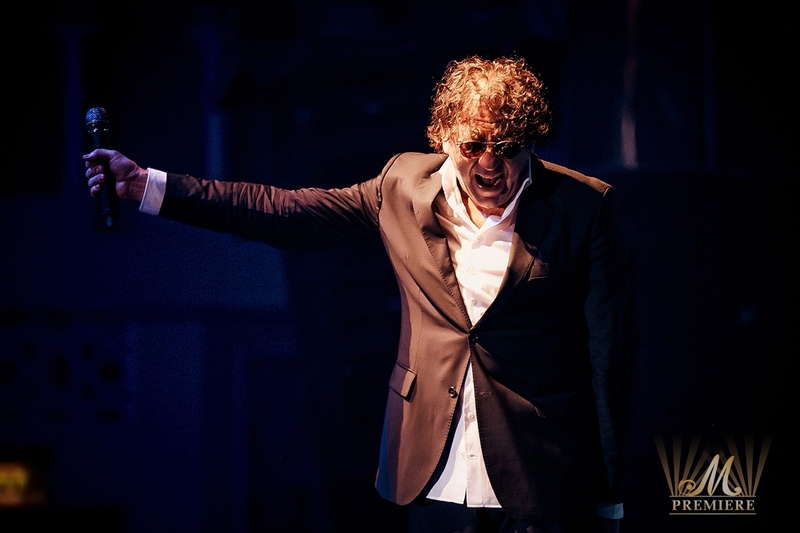 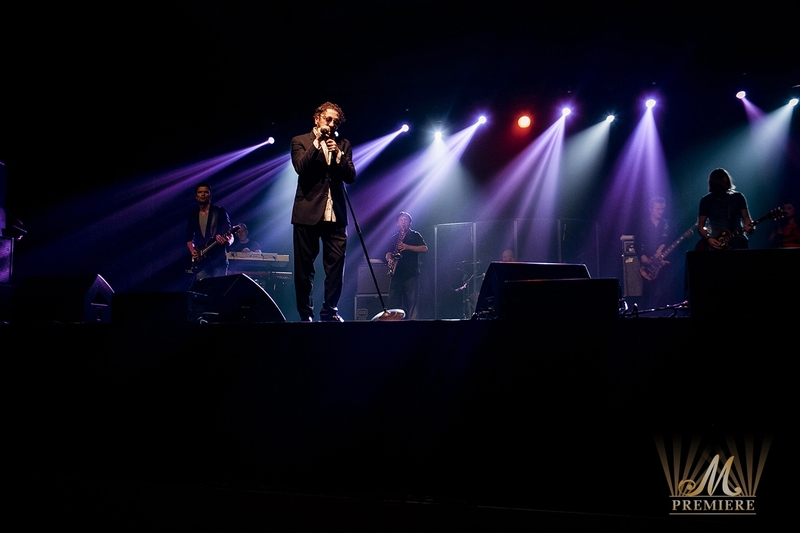 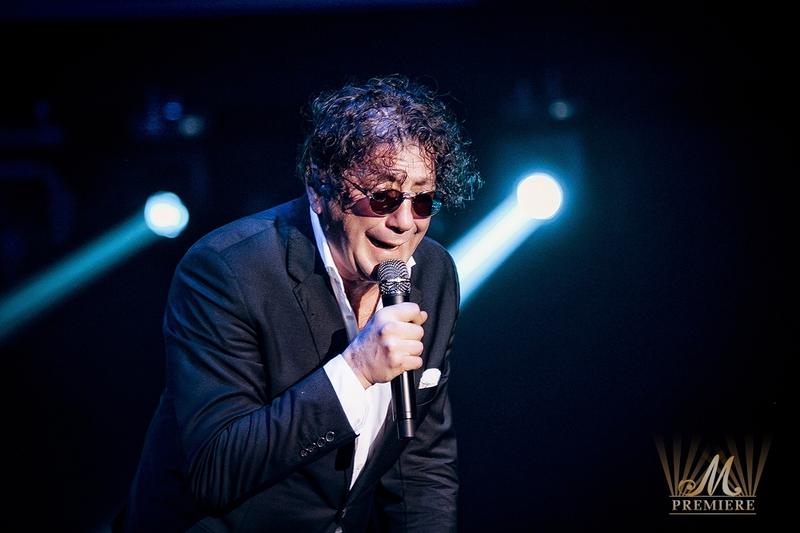 The performance itself was energetic, powerful, and radiant like a unique voice and talent of Grigory Leps.